SOO cute! 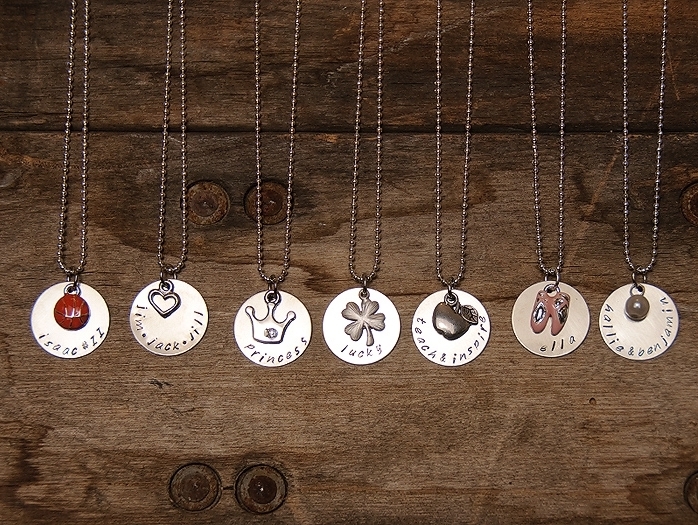 Personalize these stamp disc necklaces and add a charm, too! Choose from ballet shoes, baseball, basketball, cheer, clover, crown, football, gymnastics, heart, hockey, pearl, soccer, softball, star, tennis, and volleyball. This is great for teachers, for moms to support their child’s sport, or for your child! They’re only $8.99 today, which is 56% off the regular retail price. 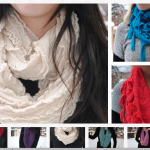 Shipping is $2.50 for the first item and FREE for any additional items! Limited to 10 per household. Make sure you check out all of the other great deals on Jane.com today, too! This is a daily deals site and quantities are limited, so grab these deals while you can! 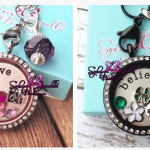 Custom Floating Locket plus chain and charms only $19.99! 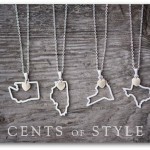 Custom State Pendant Necklaces only $12.94 shipped! 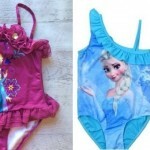 Frozen Swimsuits, Backpacks, Dresses & more on sale! 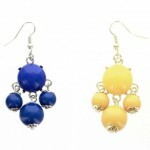 Bubble Earrings only $1.99 per pair! 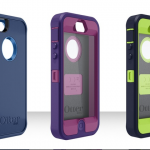 OtterBox Defender iPhone 5 case only $14.99!